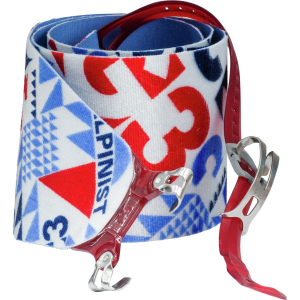 Visit G3's Alpinist Splitboard Skins page. 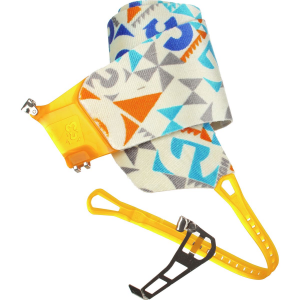 Forget bootpacking and invest in a splitboard and the G3 Alpinist Split Board Skins. 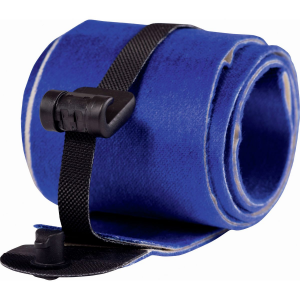 The asymmetrical tip and tail attachments with low-profile, self-aligning stainless steel hands make for a secure, lightweight connection, while the proprietary lightweight, fast-gliding, and supple synthetic plush nylon will have you leading the pack to the top. Features a constructed solid gray crown, a black curved bill and mesh back, 3D Colorado C embroidery with printed stripes, and an adjustable snapback. 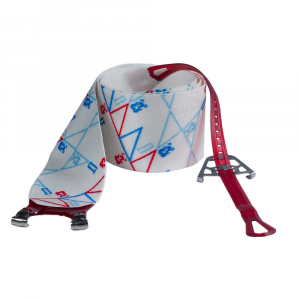 The G3 Alpinist Splitboard Skins are the most versatile, reliable go-anywhere climbing skins there are. The definitive splitboard skins. 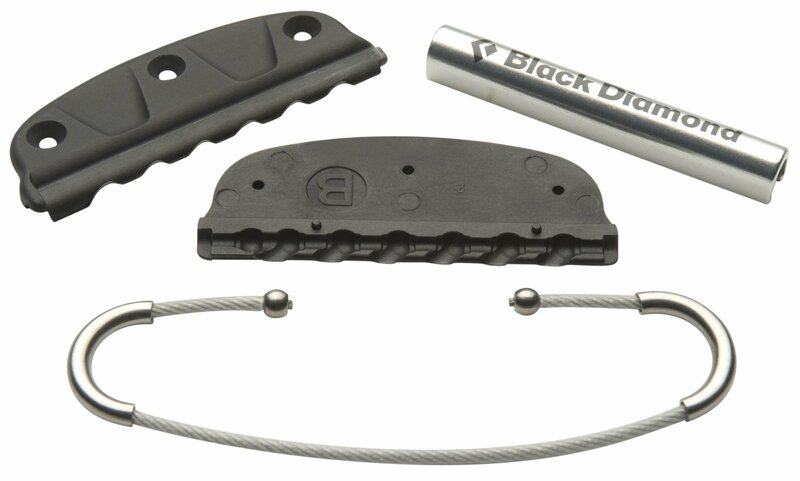 They offer optimal glide, traction, glue and attachments - ready for anything Mother Nature can throw at you. Snowboarders asked for it and we listened. G3's long history of climbing skin research and design have been applied to the new Alpinist Splitboard Skin - purpose built for backcountry snowboarders. G3's premium Splitboard Skins have been engineered from tip to tail to be the lightest, fastest gliding, most reliable and secure splitboard climbing skins available. 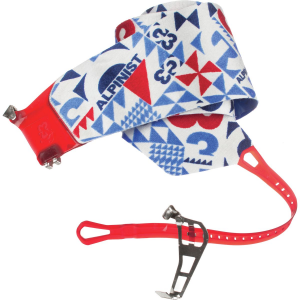 The G3 Alpinist Splitboard Skins is not available from the stores we monitor. 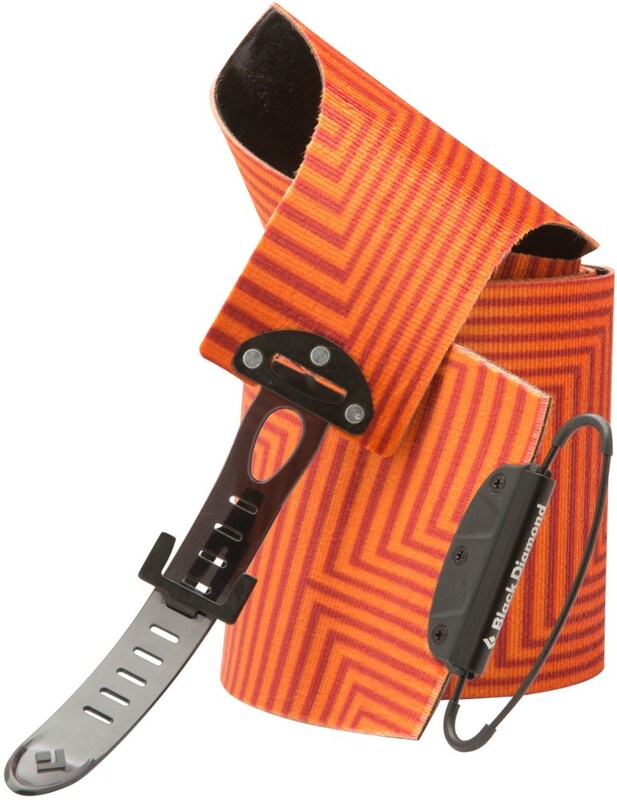 It was last seen December 3, 2018	at Backcountry.com.